Ailsa‘s Travel-Themed Photo Challenge this week is Texture. I’ve already posted one response, but here’s another. Rewild the West, and All the Rest! This entry was posted in New York City, Photography and tagged Central Park, New York City, Photography, postaday, postaweek, postaweek2012, Snow, Travel, Weekly Photo Challenge, Winter. Bookmark the permalink. Beautiful! Love the second one particularly. Love the colors, too! Both “textures” are studies in gray… or grey… whichever nationality you’re being today! Yes… although we are hoping for some spectacular fall colors first! These are absolutely stunning and I have just shivered! Love them all but the last one especially. So surreal. The deep layer of snow on the trees is stunning. great shots, the last is the best ! Great shots! I like the last one. I have to say I really love the second one.-….I went also to your Picasa page..As I can not write my comments there I would like to say I love one of the latest pics…The one with a lot of little birds on a fence!!! Wow! The last one looks like a painting! Thanks for the pingback! The last photo is absolutely STUNNING. I have only seen two big snows where I live. They were just as beautiful. What a lovely challenge. I adore texture. The snow-covered trees lining the path is such a classic shot! I´ve visited New York and strolled around Central Park but there was no snow when we were there. My favourite photo you have posted is the last one. 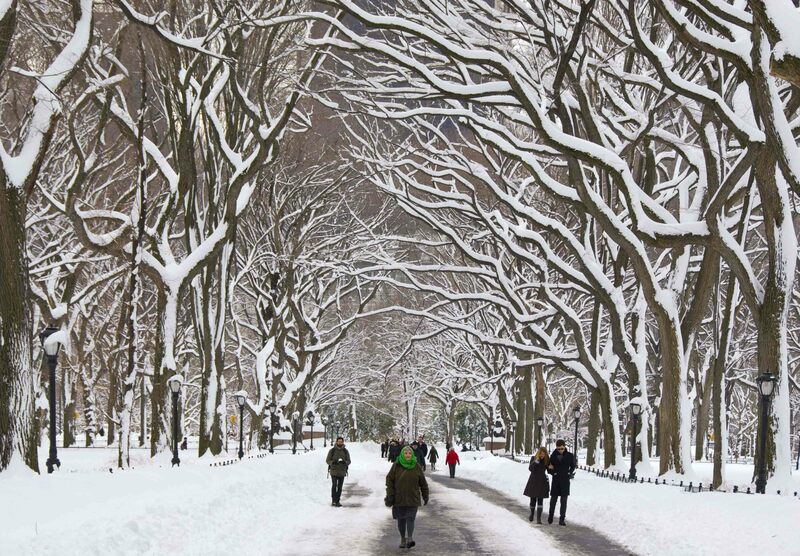 It´s wonderful how people are walking through the snowy avenue of trees. Stunning shot, Vladimir – well done! 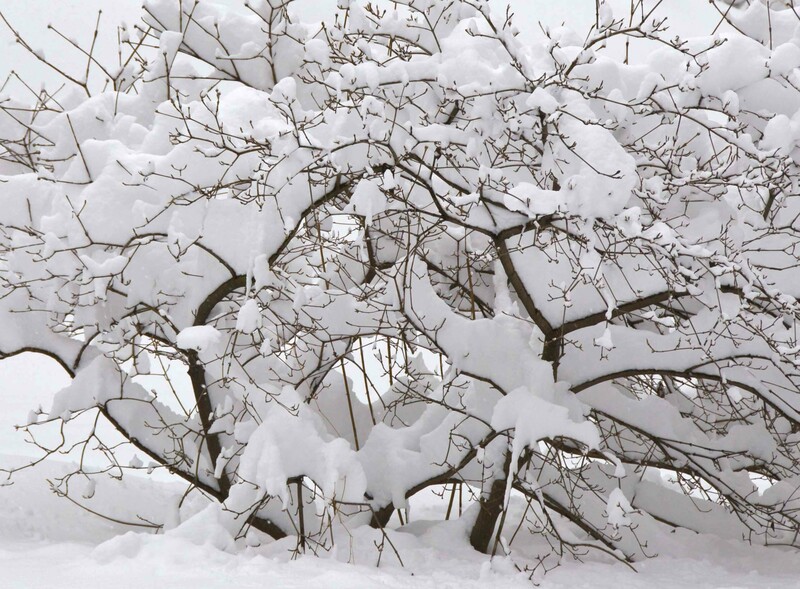 You have to be lucky to see the snow in NYC, at least when it’s still pristinely white—just one or two days a year! Yes! Looking forward to those special days too! Can’t believe how quickly time flies! 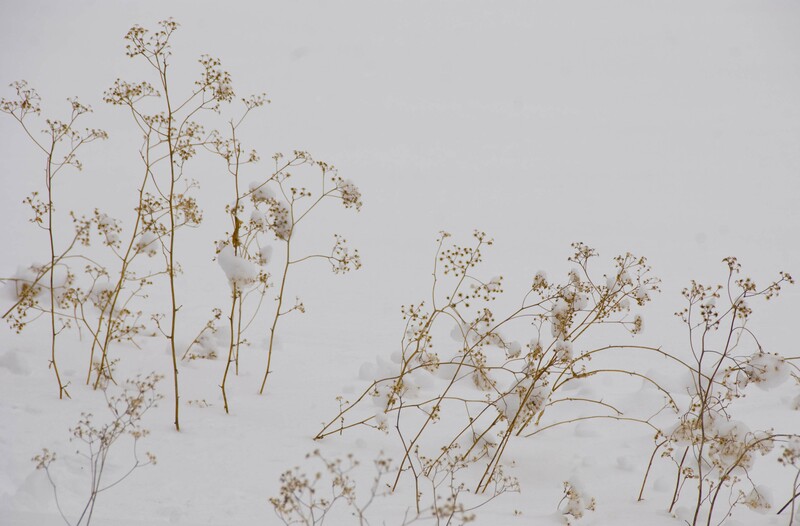 Very pretty photos – and don’t you love the quiet that finally descends, at least for a little while, after a big snowfall in NY? OMG – I’m speechless. The last one reminds me of a painting by Currier and Ives. Fluffy great …!!!! I love “fluffy great”! :-) Thank you so much, Isadora! These winter shots are wonderful, Vlad! I love the one in the post with the “cathedral canopy” of trees overhead!